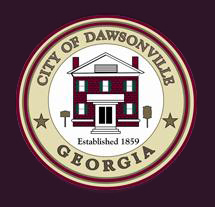 DAWSONVILLE, Ga. – With little or no public information or involvement, the Dawsonville City Council is prepared to make a major shift in how future city elections are conducted. City council members — including two who were recently voted out of office – are expected to approve the change from an at-large system of electing city council members to a vote by district during Monday’s city council meeting. According to the Georgia Municipal Association, only 19 percent of Georgia’s more than 500 cities choose their council members by district. City Council did hold one public hearing on the issue at its work session recently. The second public hearing is set for Monday. However, there has been no town hall meeting or formal effort to gather public input on the issue, so it is unclear if Dawsonville citizens are even aware of the change that is about to take place. 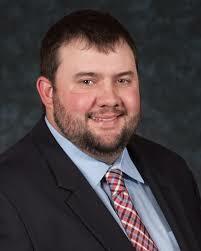 Two new city council members – Stephen Tolson and Mark French – will take the oath of office Monday. FetchYourNews asked both if the decision should be left up to voters to decide. Both chose not to answer. Council will also vote on a resolution to reduce the mayor’s pay from $2,000 to $600 a month. 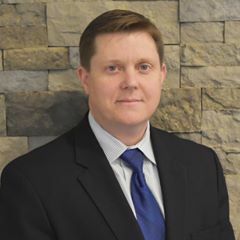 City Manager Bob Bolz explained that the mayor, who once served as mayor and city manager, has fewer responsibilities now that the city has a full-time manager.